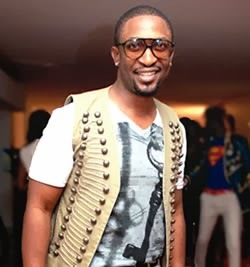 Live Spot Productions have revealed the list of great Nigerian acts performing with Darey at the second edition of Love Like A Movie. The critically-acclaimed Valentine concert is billed to hold at the Eko Hotel Oceanview Grounds on February 15, will feature solo and collaborative performances from Nigeria's queen of pop, Tiwa Savage, internationally renowned Nigerian entertainer D'banj, Darey himself, singers' singer Timi Dakolo, and many others who will join supporting acts and one surprise international headliner. 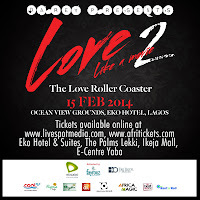 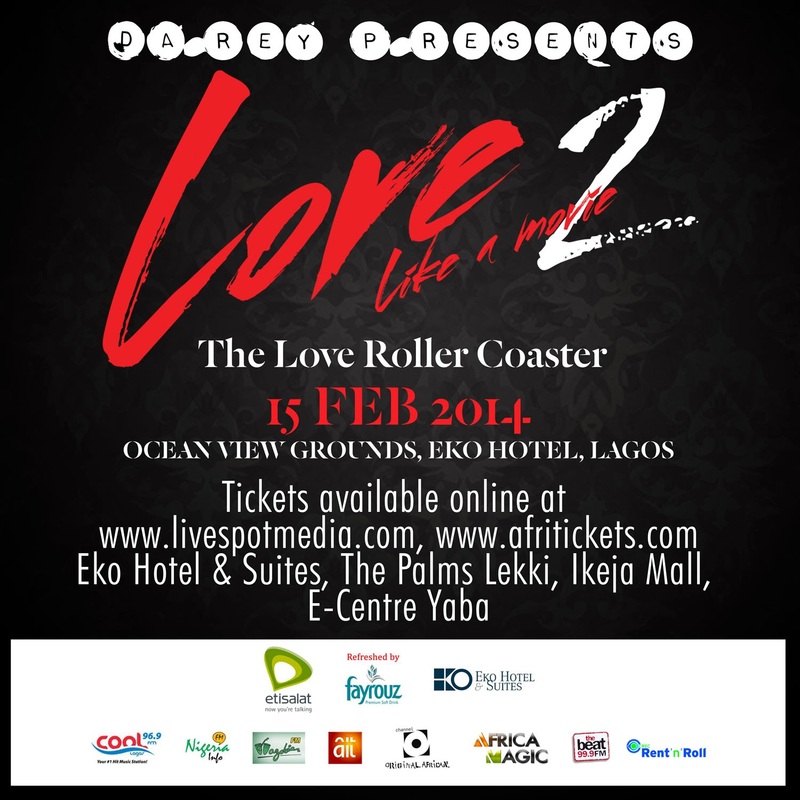 Love Like A Movie is a theatrical concert for Valentine, produced with style as an exhibition of local and international performance varieties. 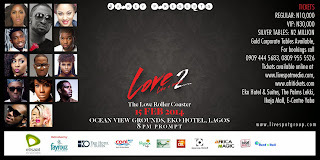 The event is sponsored by Etisalat, and refreshed by Fayrouz; with support from Eko Hotels, Destination Cross Rivers, Bodyline, Rent N' Roll and many others.